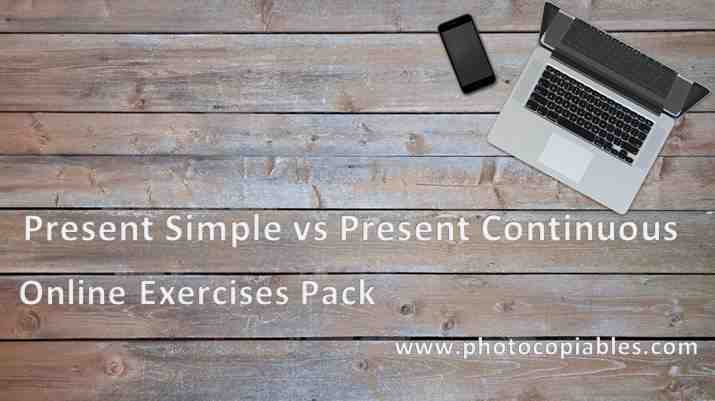 Have a look at the interactive resources covering present simple and present continuous tenses. Some of them are the online versions of the print-out resources. You can see the quality and decide whether to use them or not in your EFL classes. You can also ask your students to do them here online. Currently, the online version of the reading activity is available.